You can never get too old for colouring pages. 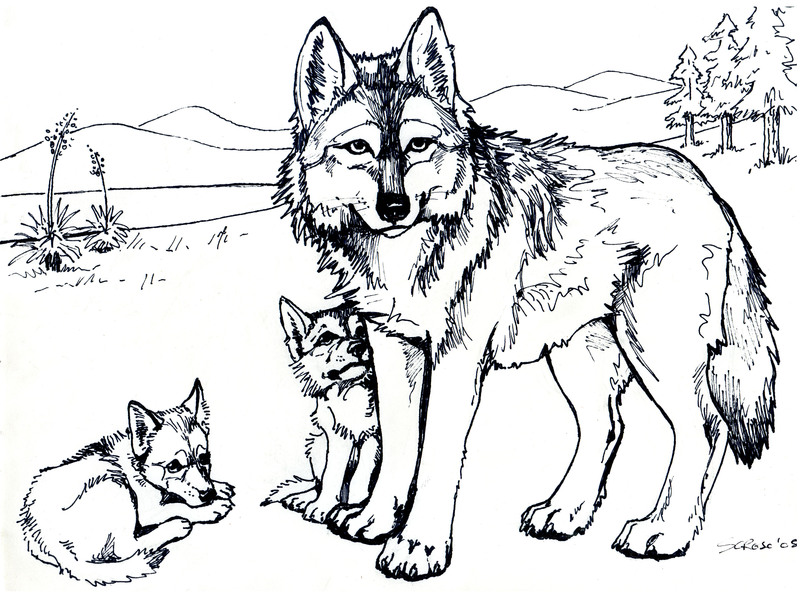 Whether you are three, or one hundred and three, colouring pages can be very fun and relaxing. They can be very complicated and actually challenging, too. 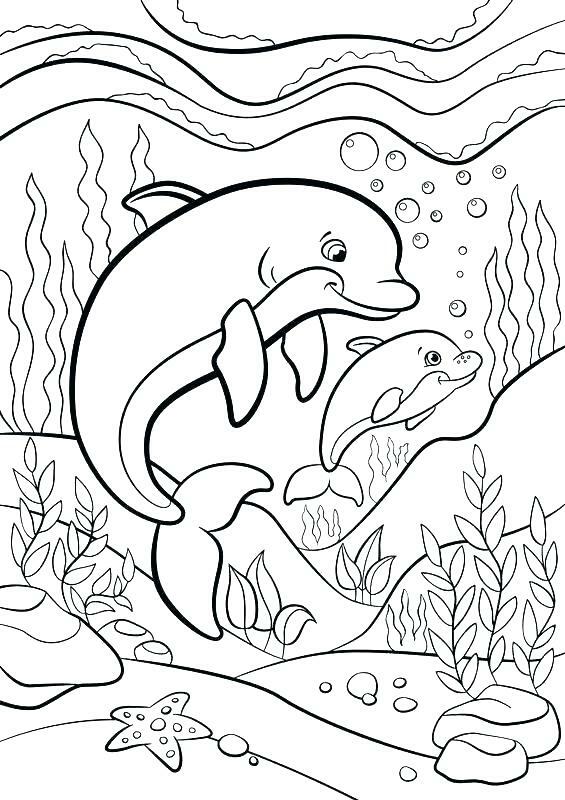 These twenty printable colouring pages below range from super simple animals for younger kids to really complicated mandalas. REMEMBER: They are not ranked in any specific order. Did you enjoy this article? Let us know using our contact page! Want more colouring pages? Try going to this site! 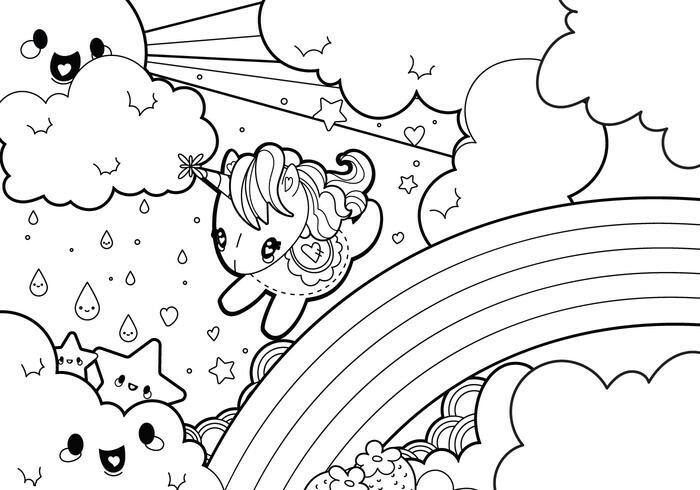 It’s created by the popular YouTuber “Draw So Cute”, and it has a selection of awesome colouring pages! NextKidMag Presents… This or That: Spring Edition!